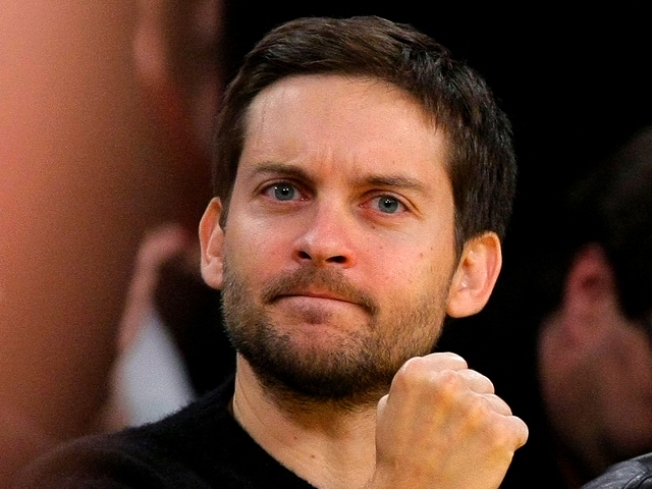 Tobey Maguire predicts you'll like "Spider-Man 4." Marvel Studios spokesman Paul Pflug declined to comment on reports that production had stalled amid script revisions. After glowing reaction to the first two chapters, critical response to 2007's "Spider-Man 3" was so-so. Director Sam Raimi was undecided about returning to the franchise after the third movie, but said at the Cannes International Film Festival last year that he didn't like "thinking about a world where somebody else was making the Peter Parker story."